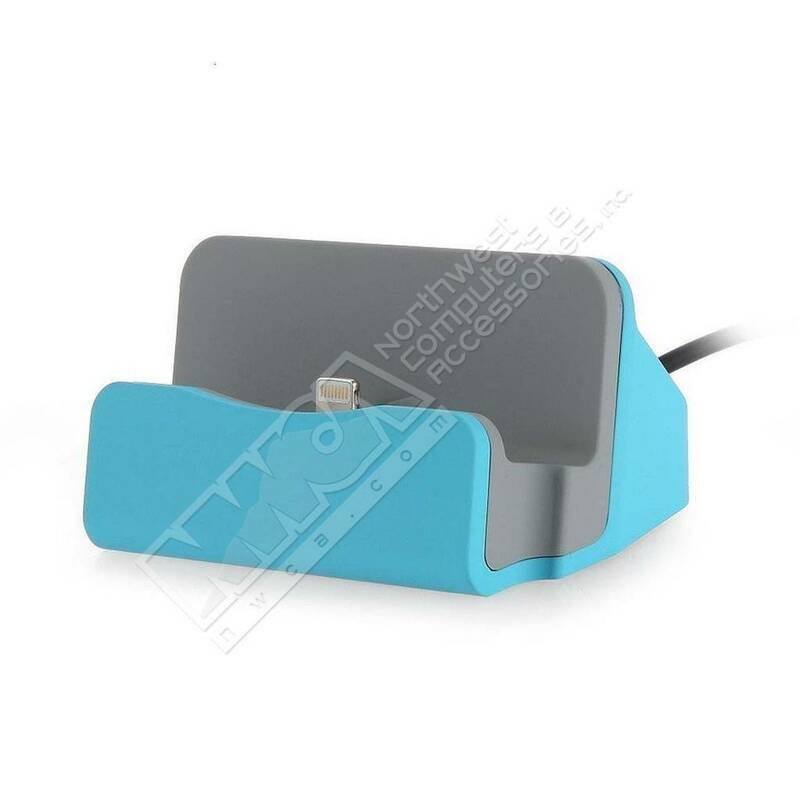 Metal iPhone 5/6/7 Sync Charge Apple Lightning Dock For iPhone New Desk Charge Stand (Choose Color) - NWCA Inc.
1. 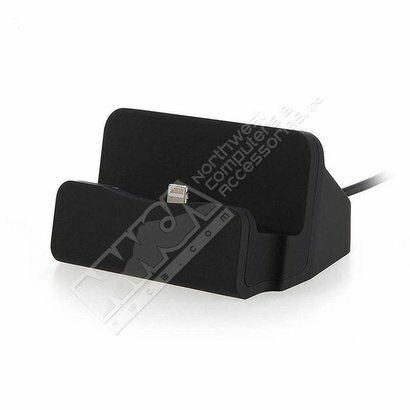 Allow for easy charging at home or the office. 2. Compact, light and easy to store. 3. Charger: Input: 100V - 240V (U.S. & World Standard). 4. 2-In-1 Features: Hotsync & Charging. 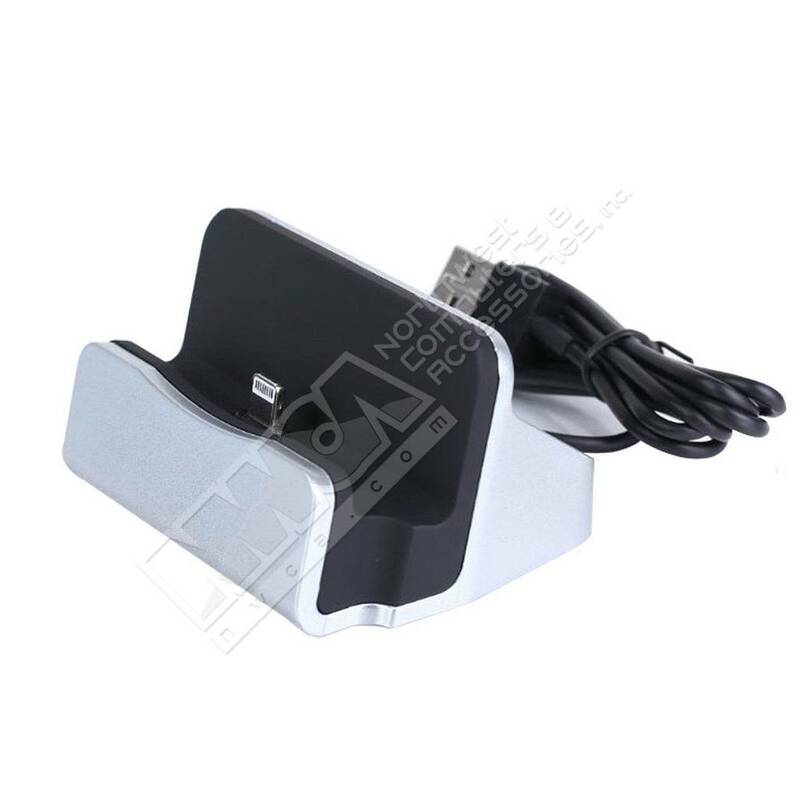 Connect your iPhone with your PC/Laptop by USB port. 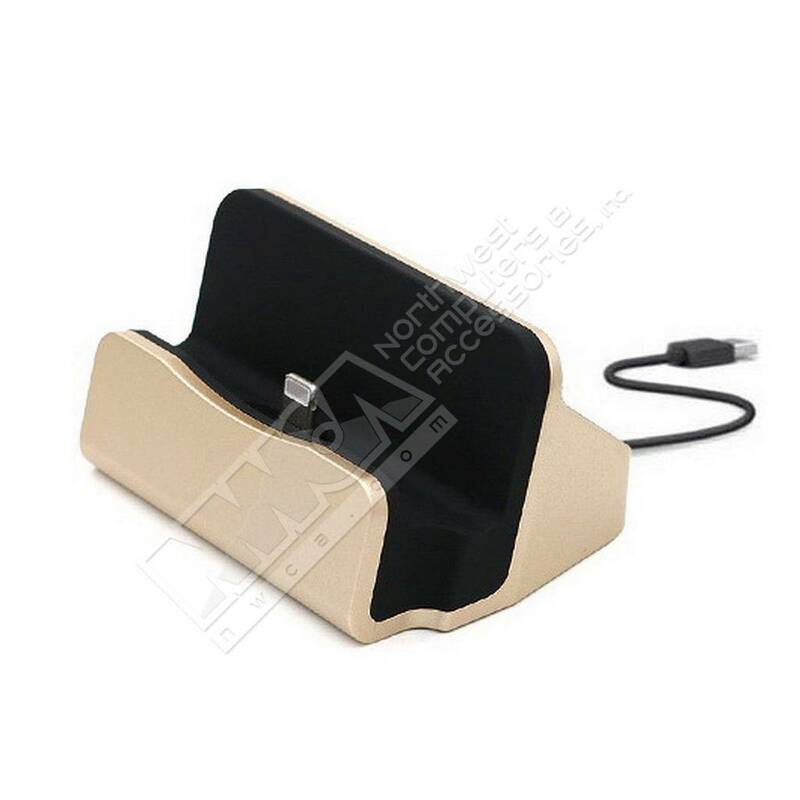 Perfect design, fashion dock charger base cradle, your phone can stand on the base, convenient and beautiful and practically. 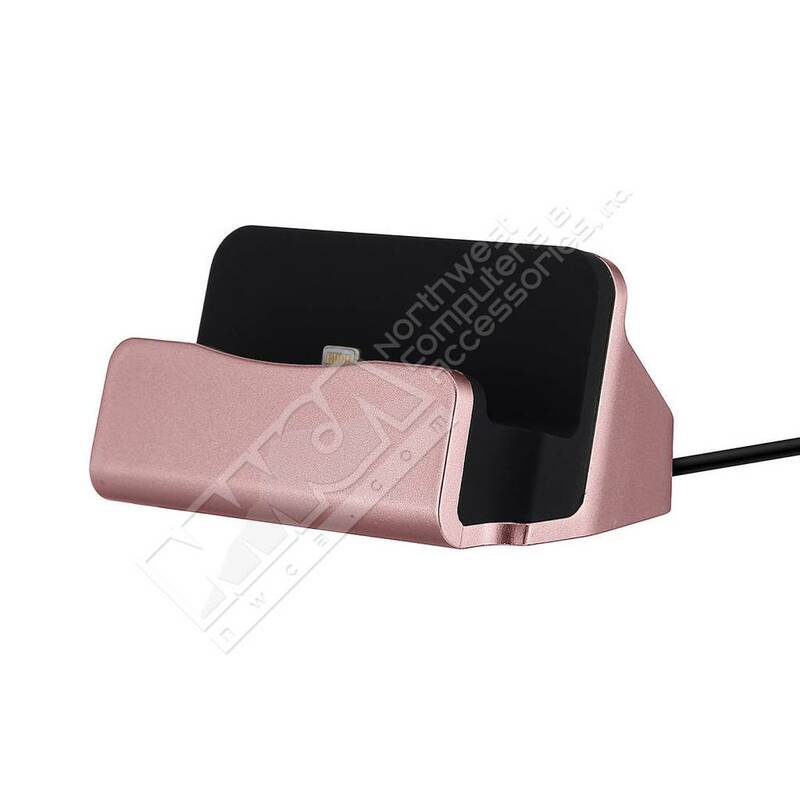 Compatible with iPhone7 / 7plus / 6 6S Plus/ iPhone 5S / 5 and iPod toush (5th generation).